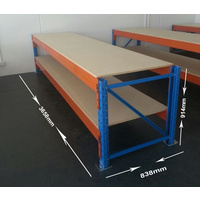 MR Pallet Racking supply a range of durable workbenches at the most competitive prices in Australia. 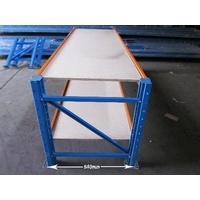 They are economical and can easily increase warehouse storage capacity and efficiency. 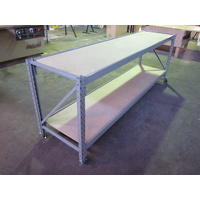 Our work benches are of the finest quality and made from heavy duty materials. They are easy to install and can be adjusted using adjustable beams to suit your requirements.